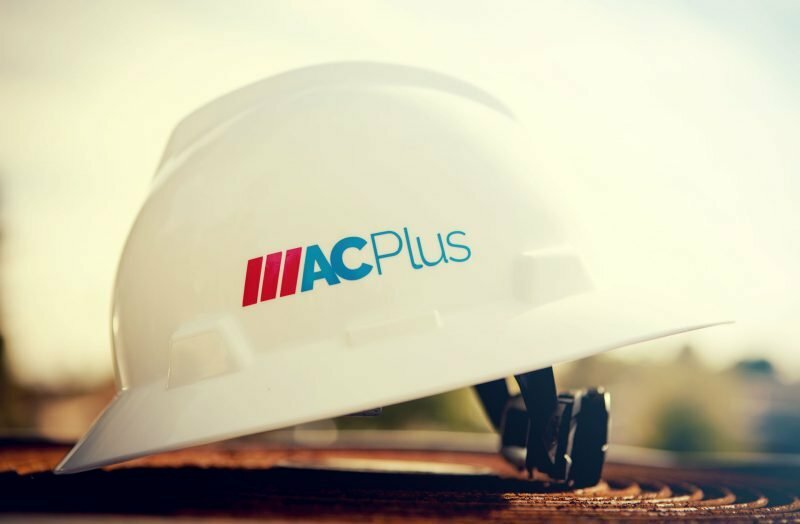 A good maintenance program maximizes equipment performance and life expectancy in the most cost-effective manner. 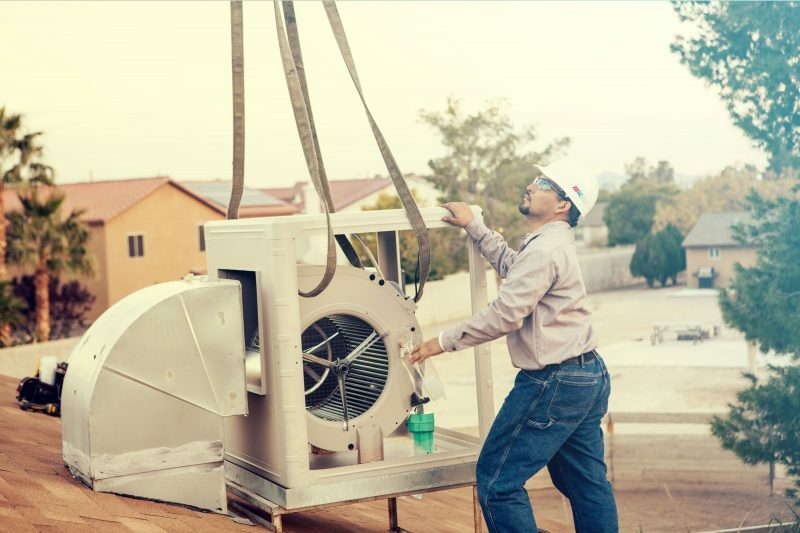 State of the art equipment and our marine corps level attention to the fine details, we can clean, tune or repair your air conditioning unit better than the rest. Thermostat replacements to digital, self-programmable, or Wi-Fi for away from home control. 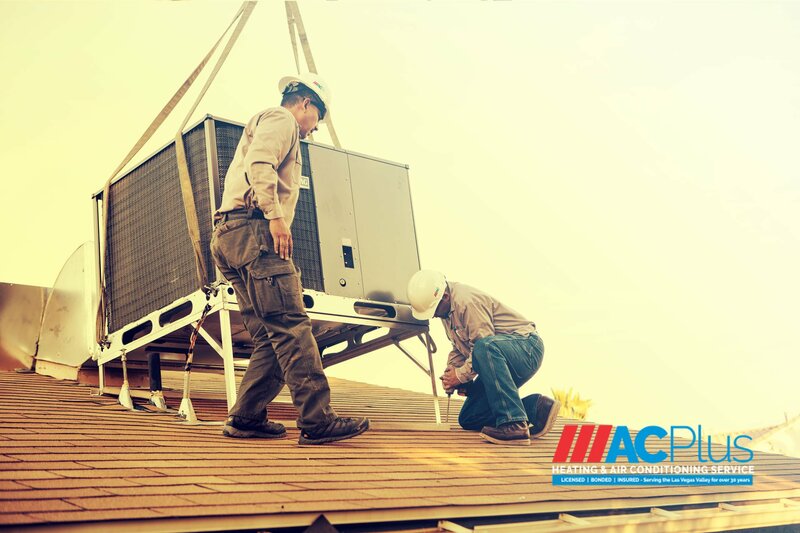 Install new name brand air conditioning or heating equipment that improves performance, reduces your energy costs, quieter operation with a manufacturer and installation warranty. 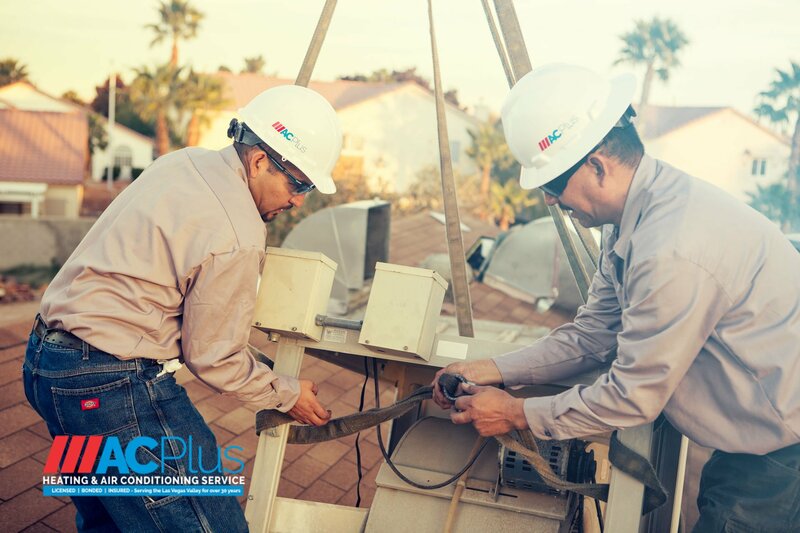 We take pride in every repair or installation we make. 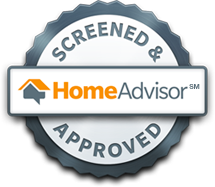 That is why we are confident that your satisfaction is almost always guaranteed. 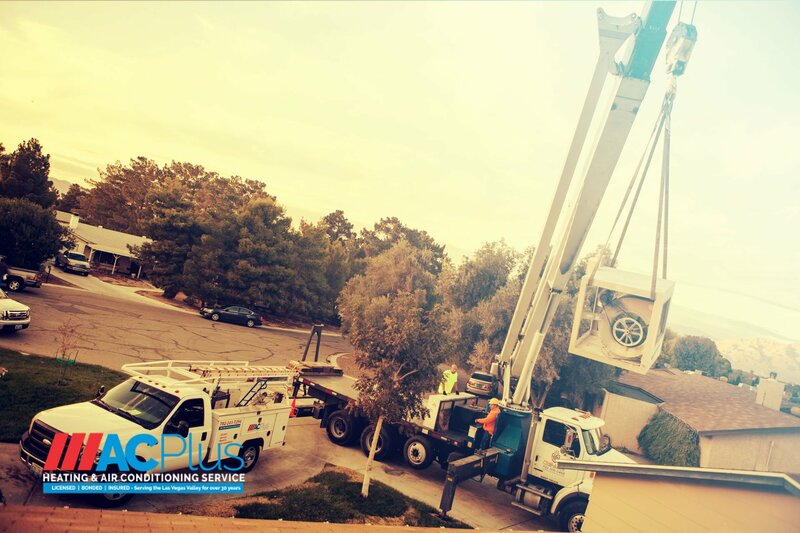 We are in the business of providing you with what you need as quickly as possible, with the quality of work that is expected of us and more. 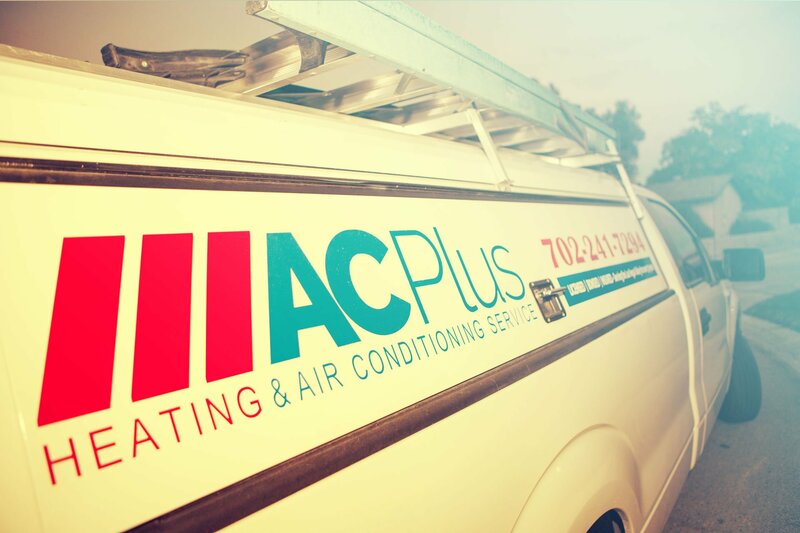 We are a company that believes in the welfare of our clients by delivering quality service and workmanship that speak so much about our reputation being one of the most trusted heating and air conditioning service providers in Las Vegas, Nevada.